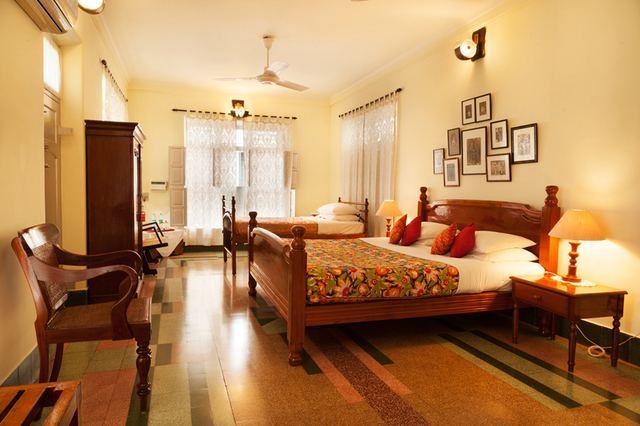 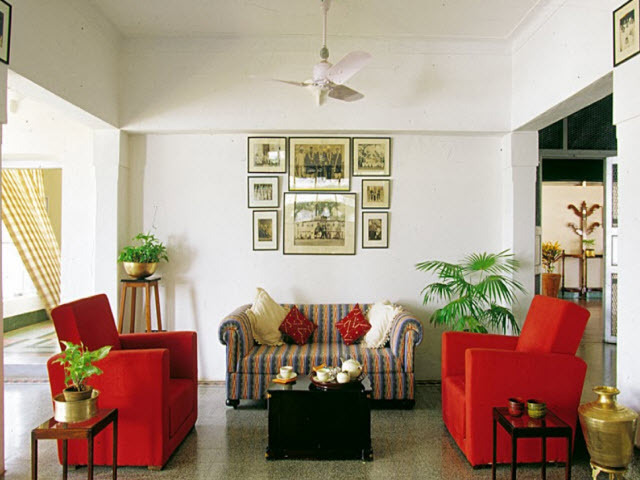 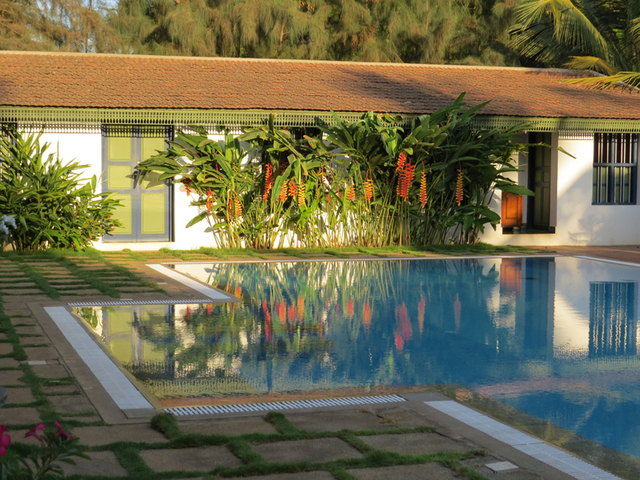 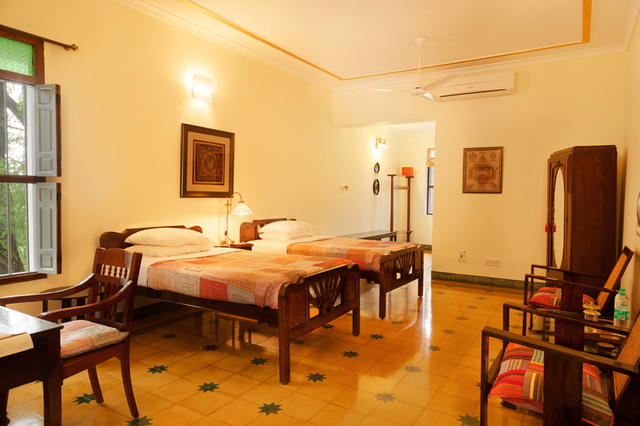 The Bangala prides itself as the first heritage hotel within Chettinad and the property is family managed. 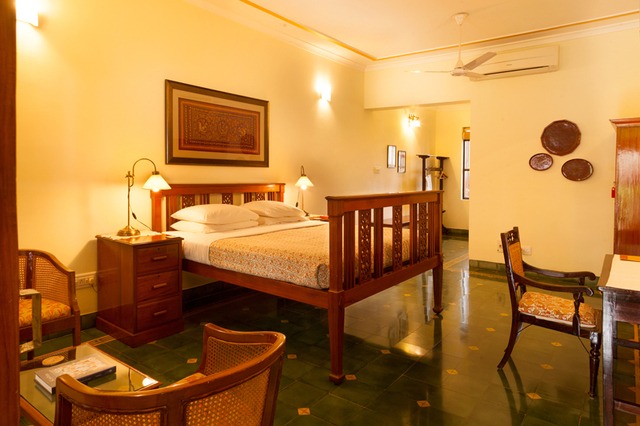 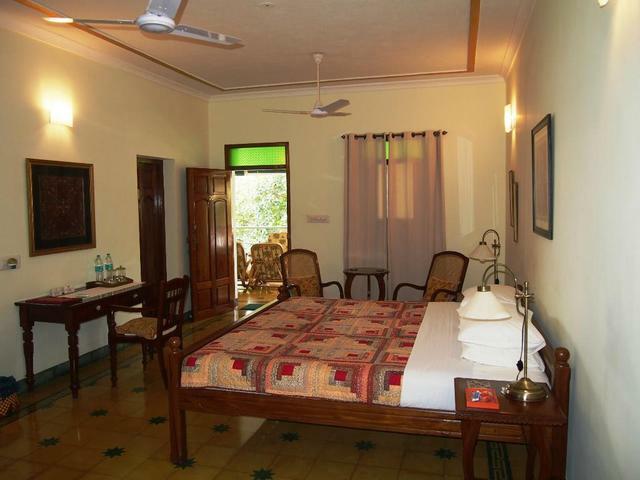 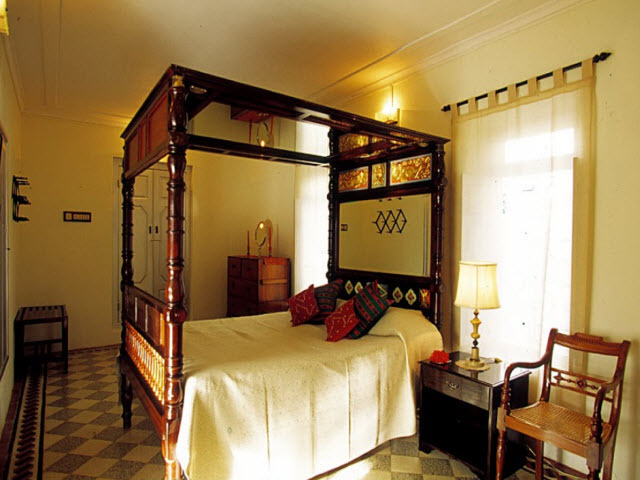 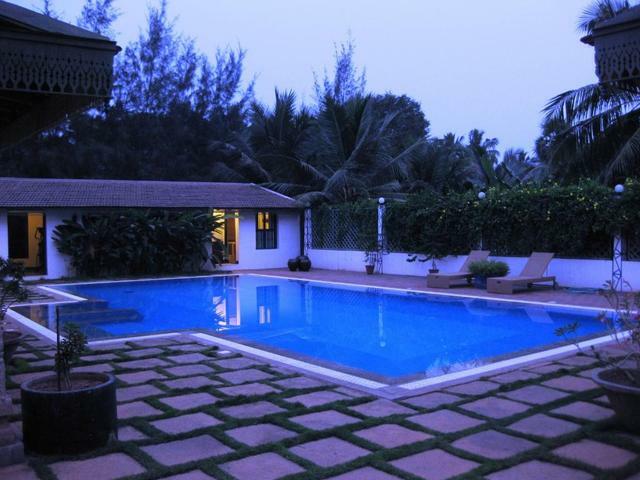 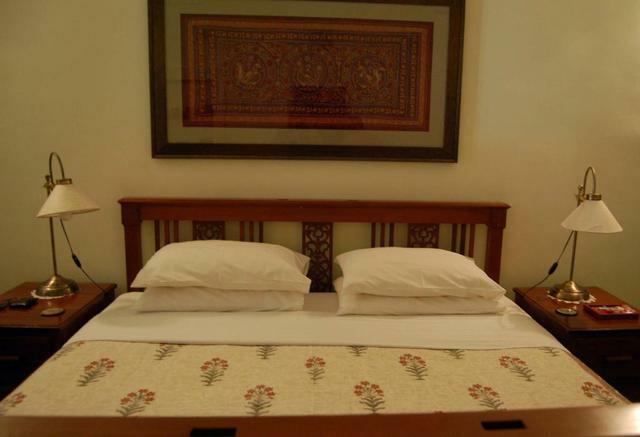 The hotel combines modern hospitality with traditional Chettiar one. 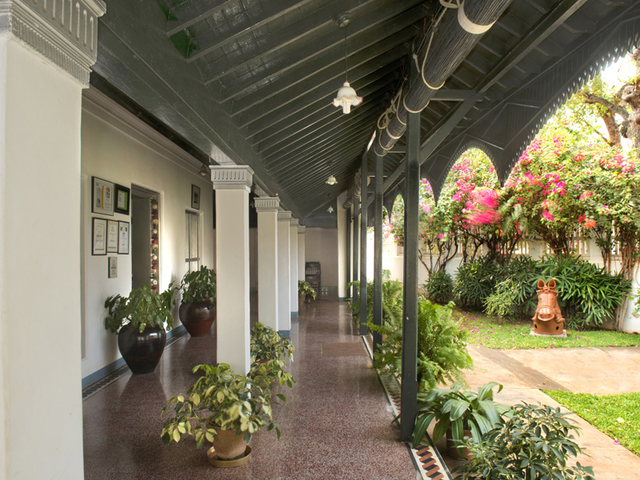 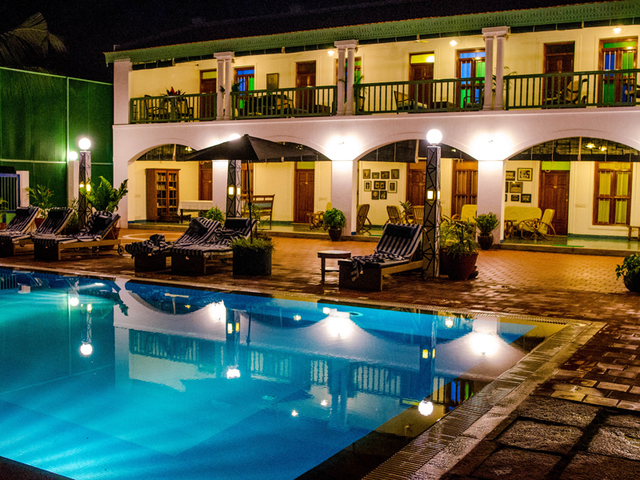 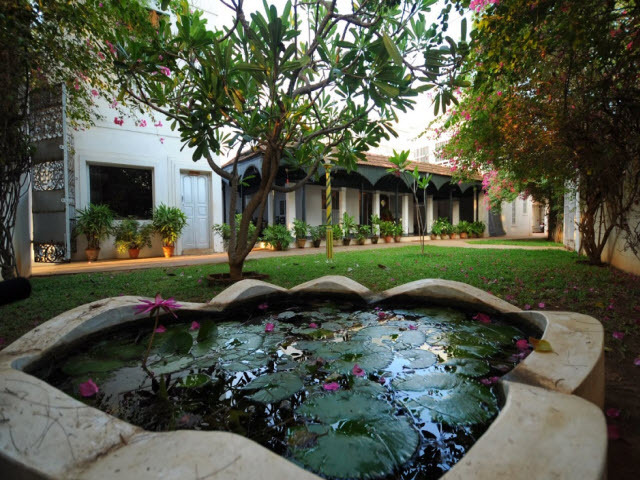 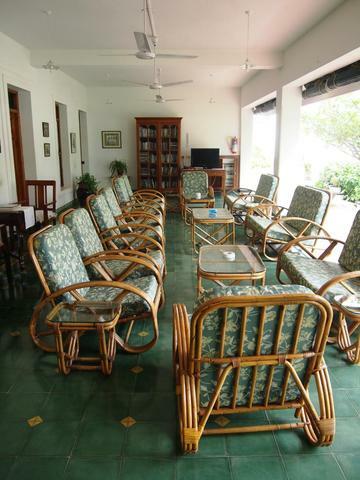 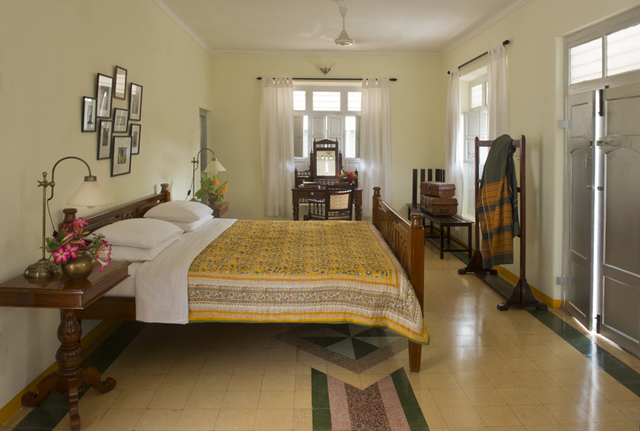 Guests from all walks of life can enjoy their stay at this property and experience its Chettinad charm with its old furniture, extensive verandahs and quaint gardens. 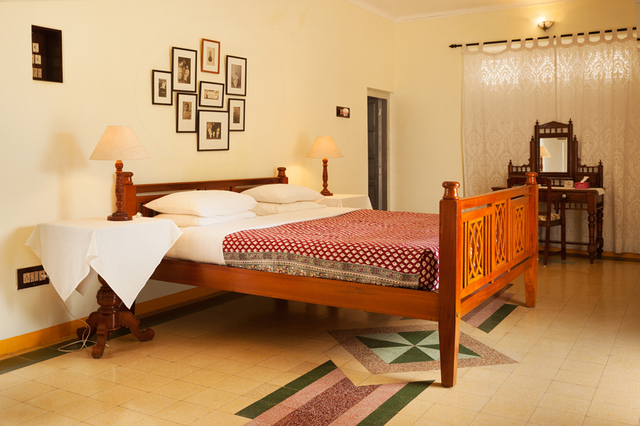 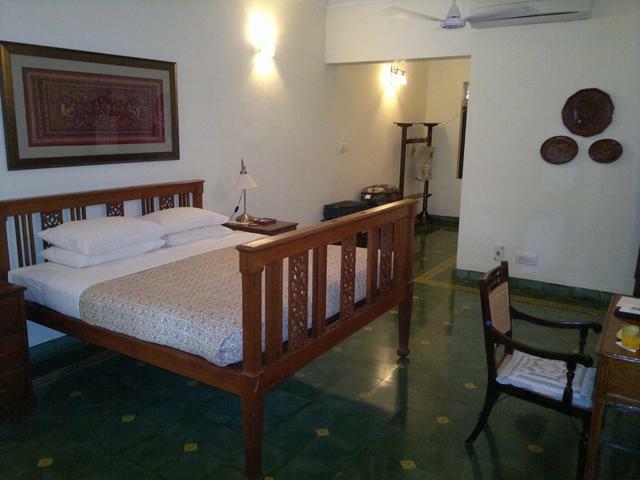 Al the rooms at the property are equipped with air-conditioning and have attached bathrooms with free toiletries. 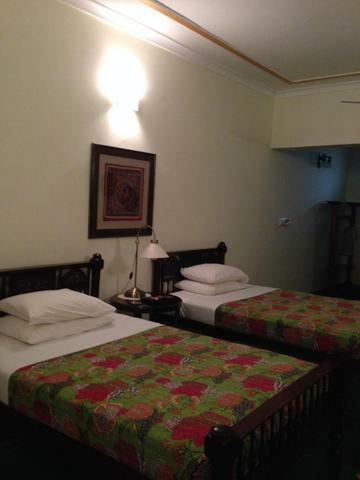 The hotel is situated 91.5 km from the closest airport, Tiruchirappalli International Airport. 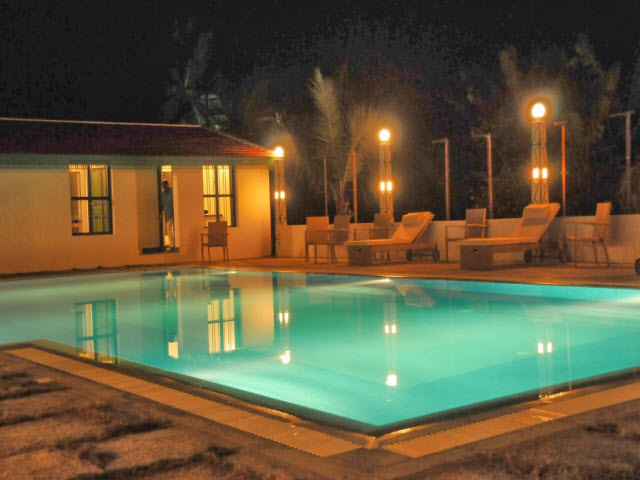 Madurai International Airport could be another option to connect to the property situated 98 km away. 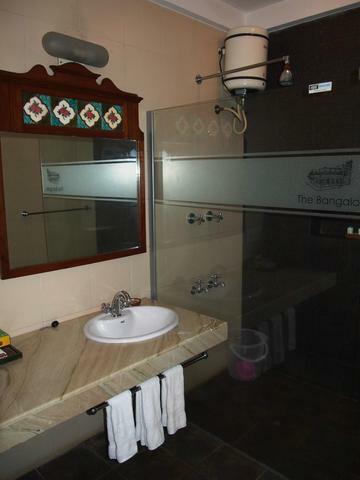 The Bangala also has local guides to help tourists around. 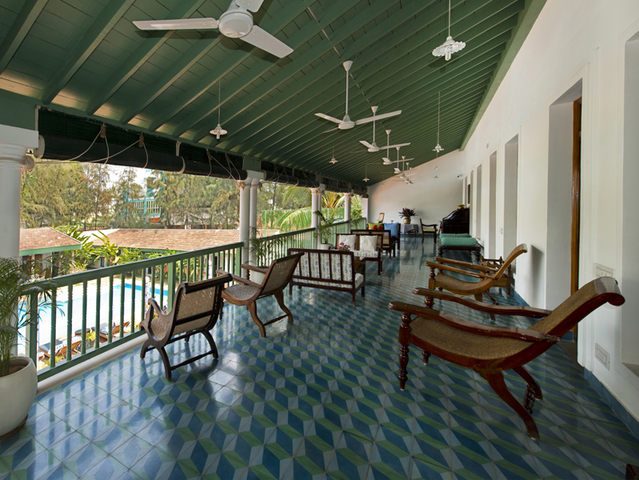 Guests can also enjoy cycling or relax at the swimming pool. 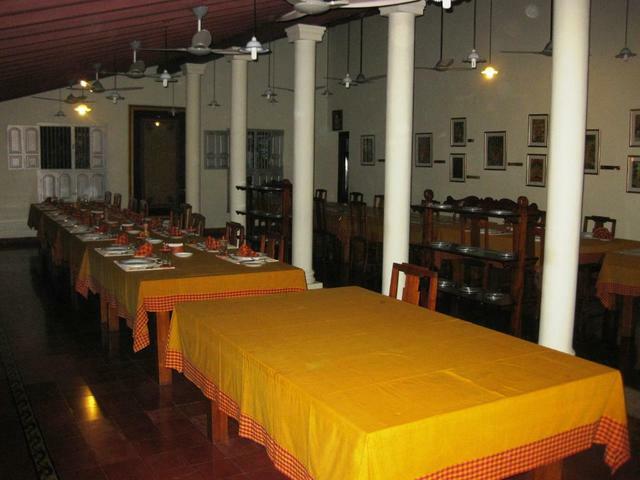 The in-house restaurant serves amazing food for its visitors.